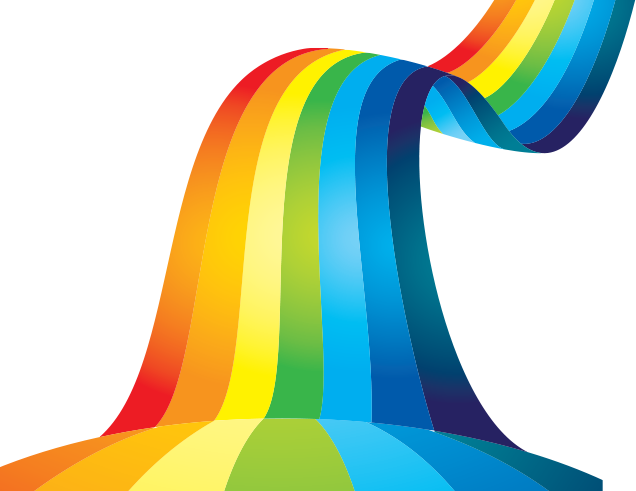 Colormax is an established (1996) print company based at 2 locations Ealing in London, Ashford in Middlesex. Our branch in Ealing W13,covers print in London, print and copying in Ealing, print in Hammersmith, print in Richmond, print in Twickenham, Hammersmith, Kew, print in Chiswick and print in West London. Our branch in Herford SG14 covers print in Hertford, art supplies in Hertford, stationery in Hertford, ink cartridges in Hertford. Colormax offers business printing and personal printing including leaflets, flyers, business cards, letterheadings, compliment slips, poster printing, architectural plan printing and NCR invoice pads and books. turnaround at competitive prices. Please browse through website and see the complete range of printing services. Our Hertford branch and our Ashford Middlesex branch are retail shops offering art supplies and office stationery. Both shops stock branded art supplies such as Daler Rowney and Winsor & Newton.